The organic development of your business depends on the owners having access to current information to assist them in their important decision-making processes. It is this, probably more than any other facet of business, where the Directors/owners depend on their business partners to provide a service that updates them on not only their business but legislation changes that can affect them. As a proactive firm we become involved with our clients’ businesses, understanding their day-to-day needs and the con-straints that a hectic work schedule imposes. Avanti can provide a pick ‘n’ mix of bookkeeping and accountancy services starting from simple record keeping and data entry where, on an agreed periodic basis, you provide your prime documents such as bank statements, paid invoices & cash receipts and compile your books of record in the format required by HMRC. Avanti can also chase your debtors, pay your suppliers, manage your bank accounts, credit card and loan accounts. Management accounting is also linked very closely to bookkeeping, providing a “snapshot” of your business’s financial situation on a periodic basis, highlighting any potential challenges that may arise in the not too distant future. You may decide to complete the bookwork requirements yourself in-house. With the myriad of changes within the VAT and Tax laws, together with Making Tax Digital reporting requirements, providing a quarterly checking service, means that a second pair of eyes are able to look at your file and provide advice and training where necessary. This service also includes a full book-keeping Client Report, which highlights any queries, provides proactive advice and confirms your profit & loss, potential dividends/drawings and tax position. Providing a truly proactive service, during your financial year. In the case of Shareholding Company Directors we would ensure that the Director Loan accounts are correctly han-dled and dividends distributed in a timely and tax efficient manner. We also report regularly on the financial state of your business to keep you appraised of its financial position. Training on how to use your bookkeeping software is also a great way of ensuring you have control but with the sup-port and guidance of your accountant. 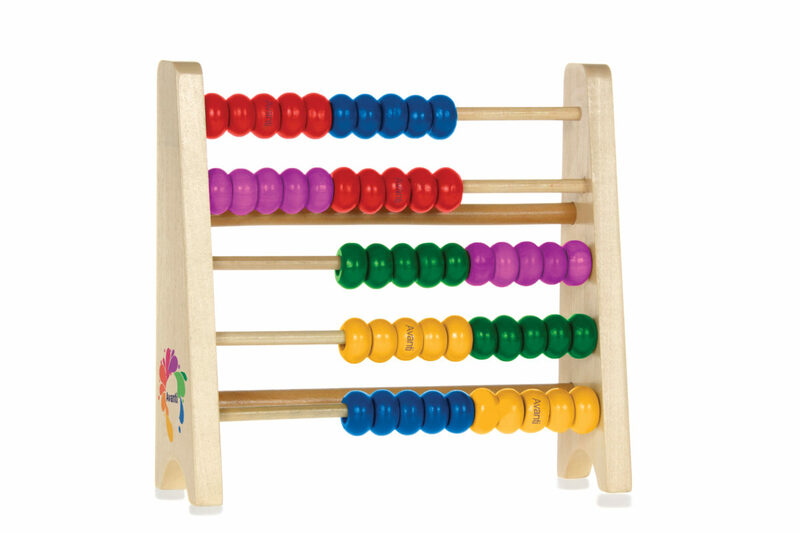 Does your tax accountant provide a pick ‘n’ mix of services?